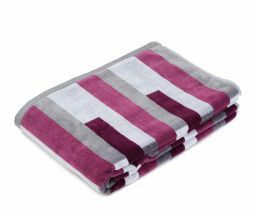 Our velour towel collection is not only a practical item to have in your bathroom, it will also instantly spruce up the décor, thanks to a selection of elegant colour combinations. 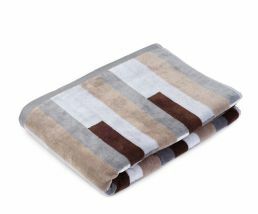 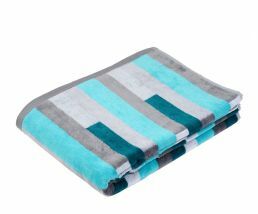 The velour series offers you a range of premium towels, all made of 100% cotton, to wrap yourself in after a bath or shower. 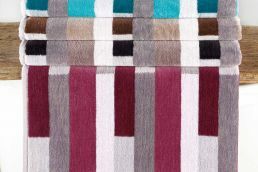 Four colour combinations are available, from antique pink to aqua, taupe to anthracite. After use, you can wash your towel at temperatures up to 60° C and then dry in the dryer for the next day. 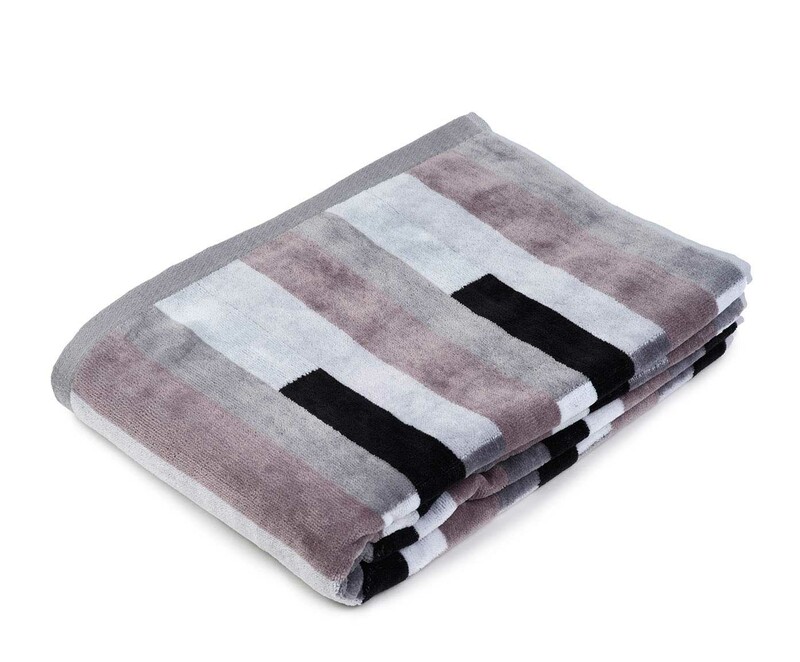 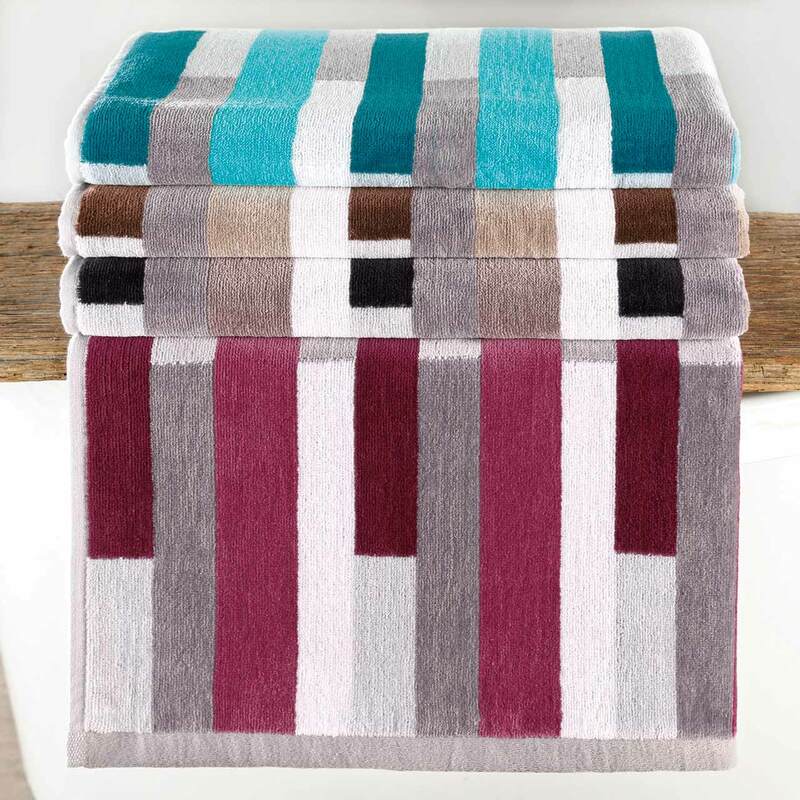 Add style to your bathroom with a towel from this trendy collection.